A sophisticated cooling system that’s engineered to maintain temperature stability throughout your wine cellar. The world's first glass shell tailored for wine cellars, providing optimum wine bottle storage conditions as well as a unique view of your collection. The Alfred application is like having your own personal sommelier in your pocket. Control your wine cellar temperature on your phone and let AI suggest which bottle to drink in your collection. The components of the perfect custom-made wine cellar. The ultimate solution for a custom wine cellar, for a condo or a house. 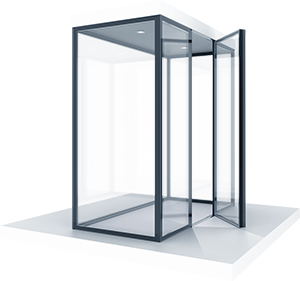 The WineSquare solution adapts virtually to all room size and conditions. 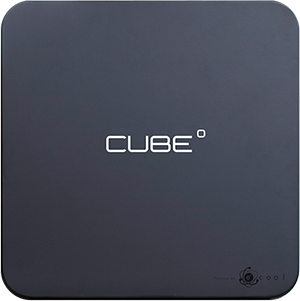 The Cube closely examines and processes the information linked to every bottle within the wine room: its geographical location, the climatic conditions as well as the storage conditions to which the wine bottles have been exposed. This cellar cooling system keeps the temperature and humidity constant with variation as little as 0.01 ° C.
Detailed cellar temperature and humidity conditions are digitally archived every minute and then stored safely. This valuable traceability reduces the risk of depreciation when evaluating the value of your wine collection. Working as an effective barrier against the outside environment, the Cavea glass wall cellar provides the best storage conditions so that your wine bottles may reach their full aging potential as it would in any prestigious cellars, but all within a glass enclosure. It not only serves to showcase your wine collection, it also protects it against heat and light (which is not limited to UV rays). Because the quality of your wine cellar is reflected in your glass, it must first benefit from stable aging conditions. 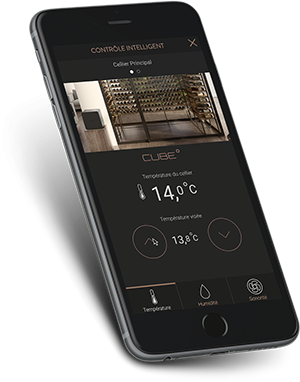 By combining the most advanced technologies for the production of a wine cellar, TheWineSquare offers you the most beautiful and accurate cellar available for the aging of your wine collection.